C.L.R. 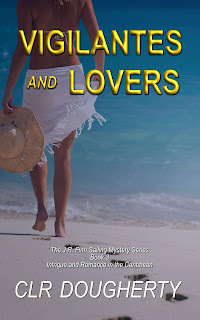 Dougherty: Meet the Characters in Bluewater Bullion and Get to Know Some Writers Whose Work I Enjoy. Meet the Characters in Bluewater Bullion and Get to Know Some Writers Whose Work I Enjoy. 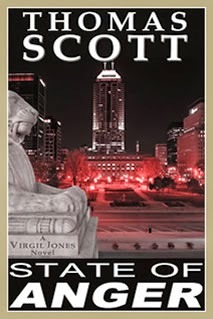 I had just released Bluewater Bullion, the seventh of the Bluewater Thrillers, when Thomas Scott, the author of the Virgil Jones State series of mystery, thriller, and suspense novels, invited me to participate in this blog chain. 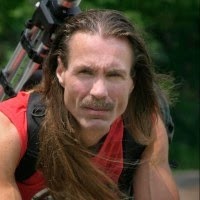 He lives in Indiana and has a background in aviation, but chooses to write detective thrillers. 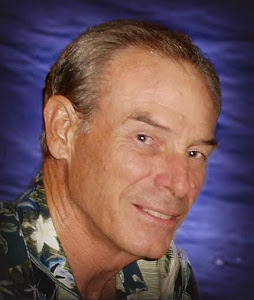 His novels have garnered high praise; learn more about Thomas and his books at his blog by clicking here. Thanks for the invitation, Thomas! 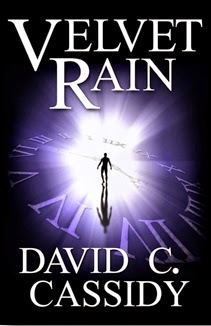 Part of the fun of writing a series is the chance to watch the characters grow and develop over several books. 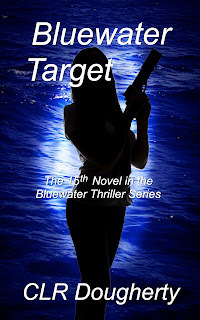 Dani Berger and Liz Chirac, the protagonists in the Bluewater Thrillers, have changed significantly over the course of the series. Dani was the victim of human traffickers in Bluewater Killer, the first book in the series, and she and Liz met and went into business together in Bluewater Vengeance, the second book. They also learned a lot about one another in that book. Let's take a look at them now, seven books down the road. Dani Berger is fictional, but she and her alter ego, Liz Chirac, are composites of several young women that I’ve known. Their appearances, attitudes, and personality traits are all drawn from life. 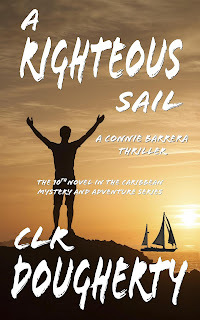 The two of them are the protagonists in the Bluewater Thrillers, a seven-book series about their adventures running Vengeance, a luxury charter yacht in the Caribbean. They’re best friends and partners in the yacht, and they have a few overlapping interests, but they’re very different people. 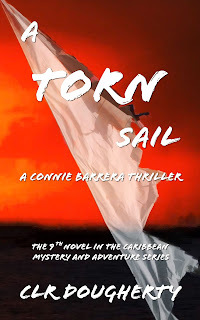 The Bluewater Thrillers are set in the present, in the beautiful islands of the Eastern Caribbean, where I’m fortunate enough to live on my own sailboat. Writing about Dani and Liz is like writing about my neighbors. Dani’s a no-nonsense woman. 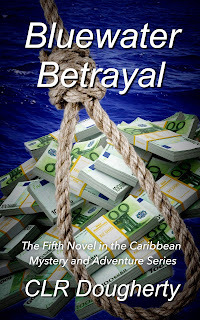 She’s the daughter of a French arms dealer, originally from Martinique but now living in Paris, and his American ex-wife, whose family is in the investment banking business. Dani’s mother attempted to groom her for a career in the family banking business, but Dani worked summers from her early teens as deck crew on her father’s charter yachts and became hooked on the freedom of blue-water sailing. She worked in the family’s investment bank briefly after college, but, as she says in Bluewater Vengeance when asked if she’s going back to work there, “No way, Phillip. I tried that. I’m not cut out to be a parasite. Besides, you know how I love the sea.” Decisive and quick-tempered, she’s not reluctant to resort to violence when she’s provoked. A diminutive, attractive woman in her early twenties, she’s often underestimated by those who would take advantage of her. Liz, similar to Dani in age and appearance, is equally pragmatic, but more even-tempered and tolerant. She often runs interference when Dani gets annoyed by their guests. Witness this exchange between the two in the opening scene of Bluewater Voodoo. Dani has just mentioned feeling a ‘rush’ from her first encounter with their male guest. There was a long silence as Dani stared at Liz, a frown on her face. Then a flush spread over her cheeks as she grasped what Liz was thinking. Although Liz frequently keeps Dani out of trouble, she’s learned to hold her own in physical confrontations. As a number of nasty characters have discovered, it’s dangerous to cross these two women. 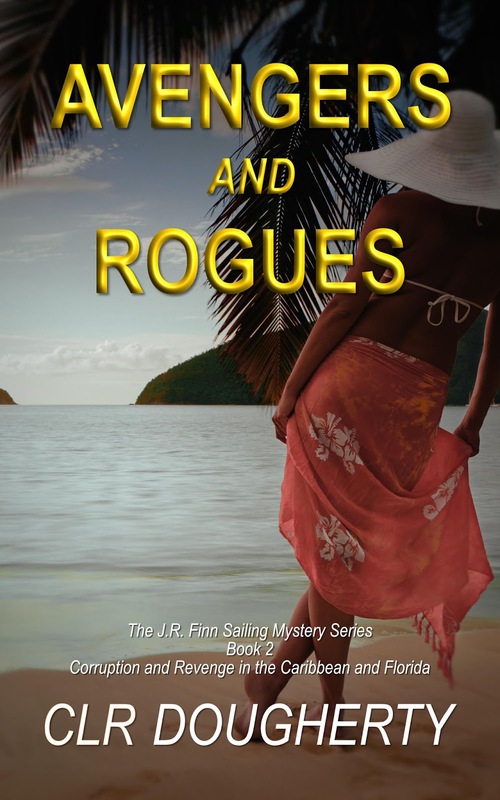 Patrons of high-end resorts and cruise-ship visitors rarely notice, but the open waters around the tiny island nations of the Caribbean can be a lawless environment. There are those who seek to profit from smuggling drugs, people, and arms, not to mention just plain thievery and extortion. The relative wealth of the people who charter yachts like Vengeance can make them targets for crime, and the very isolation that makes the yachts appealing increases their vulnerability. Or, as in Bluewater Ice and Bluewater Stalker, the guests sometimes bring their troubles with them to the islands. When trouble comes to a yacht like Vengeance, it often falls to the crew, in this case Dani and Liz, to sort things out. 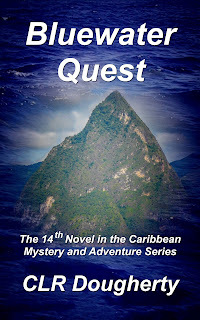 Despite the occasional bad experience, Dani and Liz seek to make a life for themselves in the eastern Caribbean by introducing others to the pristine beauty of the islands and the genuine warmth of the people who live there. 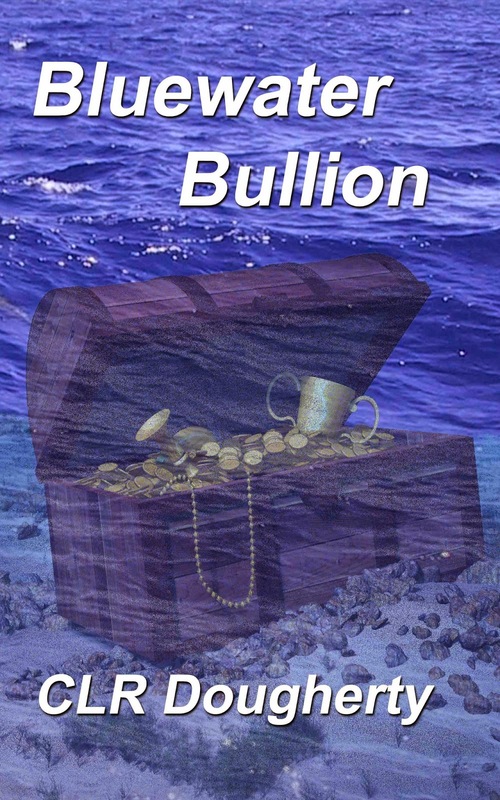 Bluewater Bullion, released last week, is the seventh book in the Bluewater Thriller series. For more information on the series, click here. To learn more about Bluewater Bullion, click the cover above, or click here. 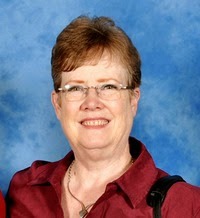 Diane Rapp writes in several genres. I’ve particularly enjoyed her cruise-ship mysteries and her fantasy novels. I’m looking forward to her soon-to-be-released book, Dragon Knight. For more information on Diane and her work, CLICK HERE. 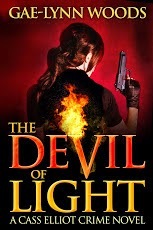 Gae-Lynn Woods first caught my attention with The Devil of Light, the first of her Forney County thrillers, featuring Cass Elliot. I also enjoyed the second book in the series, Avengers of Blood. 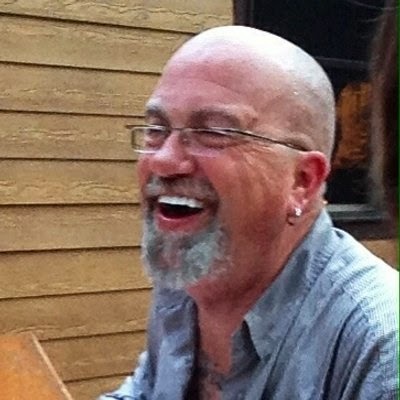 I’m eager for the next one, Gae-Lynn. For more information, CLICK HERE. 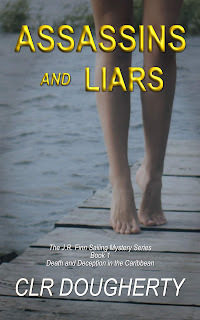 Ellis Vidler’s suspense novels deliver on their promise. 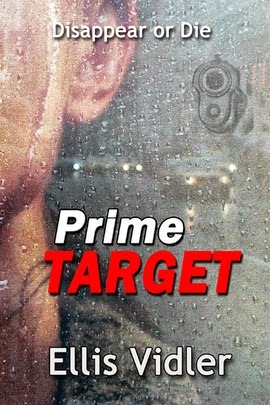 I’ve read most of what she’s written, and I’m looking forward to her new release, Prime Target, coming next month. 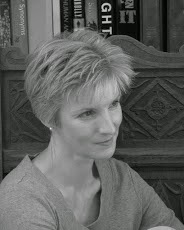 More information on Ellis and her books is at her WEB PAGE, or HER BLOG. 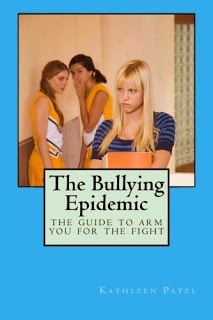 Kathleen Patel is passionately involved in campaigning against bullying, as you might guess from The Bullying Epidemic. She also co-authored Twenty One Days Of Healing and Inspiration: For anyone who has suffered abuse. 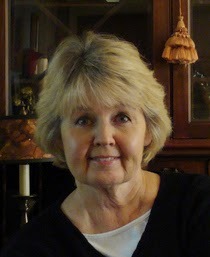 Besides her work against all forms of abuse, she’s a prolific writer of fiction with four novels to her credit. Her positive reaction to my first non-fiction book, Dungda de Islan’, was a major factor in my decision to write my second non-fiction book. Get to know her work by visiting HER BLOG. Thanks for visiting, and come back soon. Hey Charles, what a great post. Here's how behind I am: I didn't even know that Bluewater Bullion was out yet! Going to grab that right away. Loved the way you introduce your characters to new readers. Keep up the great work, buddy. Now, about that boat of yours...got room for one more? Great snapshot of the characters and the series. I really need to get caught up! Loved the blog post, Charles, and thanks for the tag!